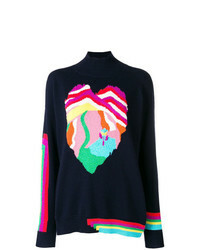 Roseanna Sam Sweater $520 Free US shipping AND returns! 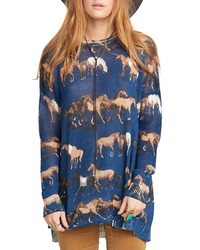 Show Me Your Mumu Horsing Around Sweater $146 Free US shipping AND returns! 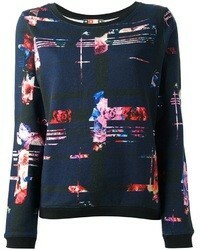 Chinti & Parker Contrast Stitch Panelled Sweater $399 $569 Free US Shipping! 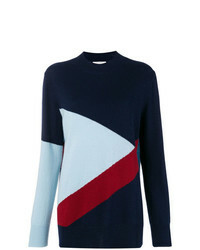 Chinti & Parker Colour Block Sweater $255 $425 Free US Shipping! 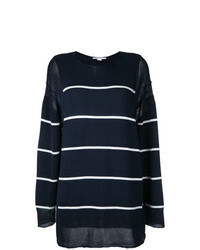 Stella McCartney Striped Jumper $660 $1,099 Free US Shipping! 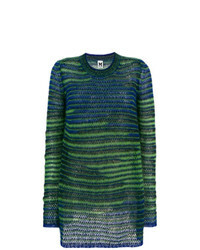 M Missoni Crew Neck Jumper $378 $540 Free US Shipping! 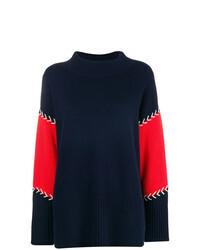 Fendi Maxi Knit Sweater $1,085 $1,356 Free US Shipping! 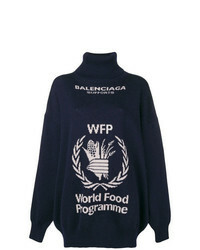 Balenciaga World Food Programme Turtleneck Sweater $1,119 Free US Shipping! 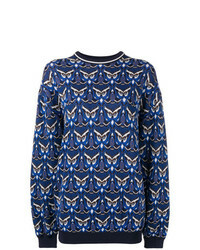 Chloé Oversized Owl Knit Sweater $536 $1,073 Free US Shipping! 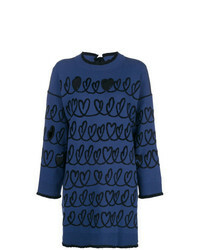 Barrie Heart Cashmere Sweater $1,043 $1,896 Free US Shipping! 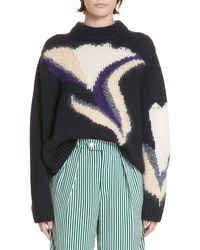 Iceberg Striped Asymmetric Jumper $880 Free US Shipping!